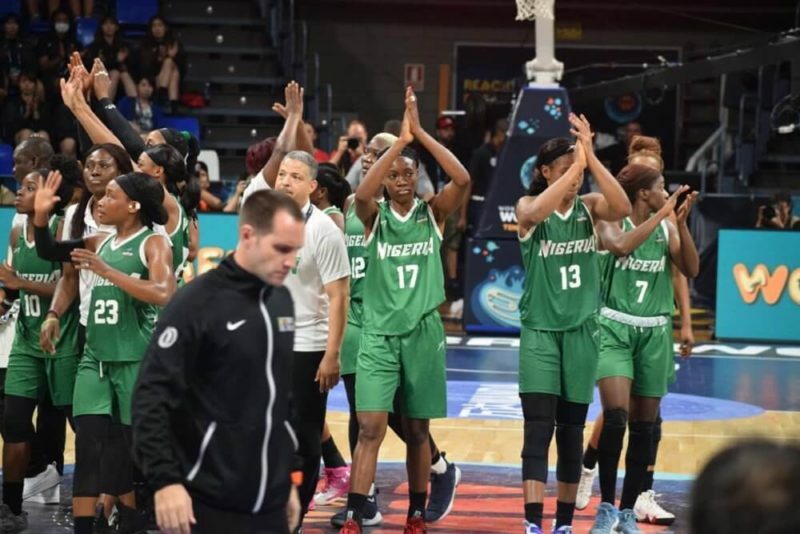 Nigeria’s D’Tigress successful run at the 2018 FIBA Women’s Basketball World Cup came to a end, after they were defeated by the United States of America in the quarter-finals in Tenerife, Spain. D’Tigress fell 71-40, as the reigning world champions secured a place in the semifinal of the tournament. Nigeria recorded a 17-9 lead in the first quarter but fell 16-18 in the second and 12-19 in the third before crashing 5-25 in the third to the nine times world champions. USA will face the winner in the quarterfinal between Belgium and France on Saturday, the competition which began on Sept. 22 comes to an end on Sept. 30 when the 2018 champions will be crowned.